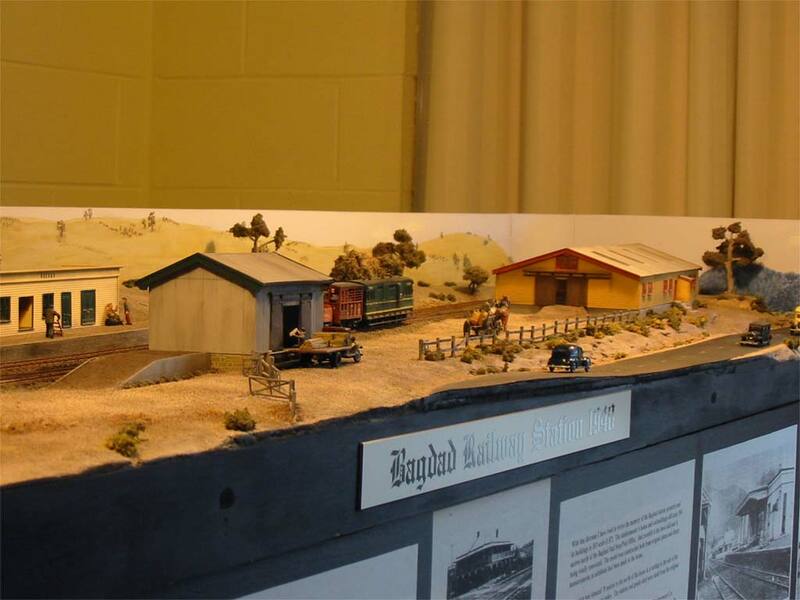 Bagdad is a small static diorama built by Chris Fehlberg, and based on the station on the long closed Apsley Line in Southern Tasmania. The layout is built to HO scale and uses 12mm gauge track. All rolling stock (no locomotives have been constructed so the layout does not operate) are from the Tasman Models (now WD Models) range. 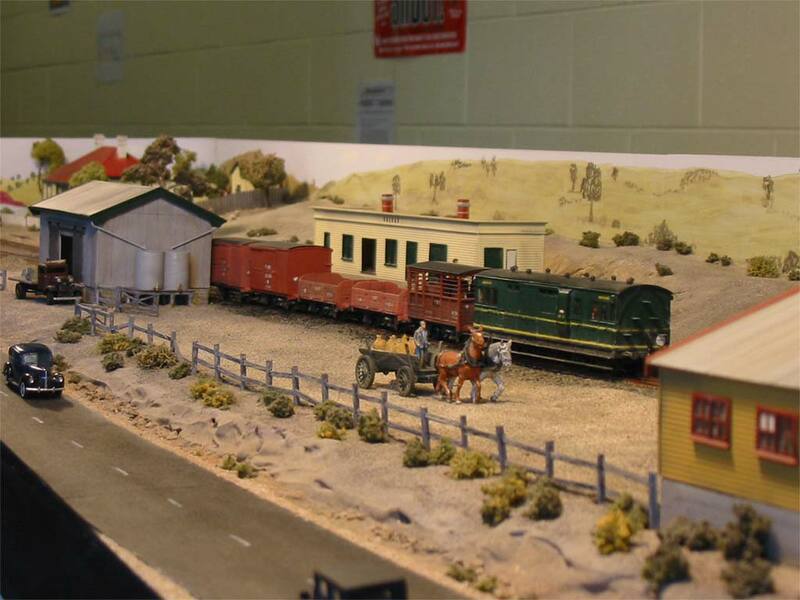 The layout was first exhibited in the late 1990s, and regularly appears at exhibitions around Tasmania.